The LeMieux Pom Pom Hat Silk is a four-way stretch hat silk featuring a detachable faux fur pom pom. Perfect for use with your jockey skull riding hat and designed to fit over most sizes for a snug and secure fit. 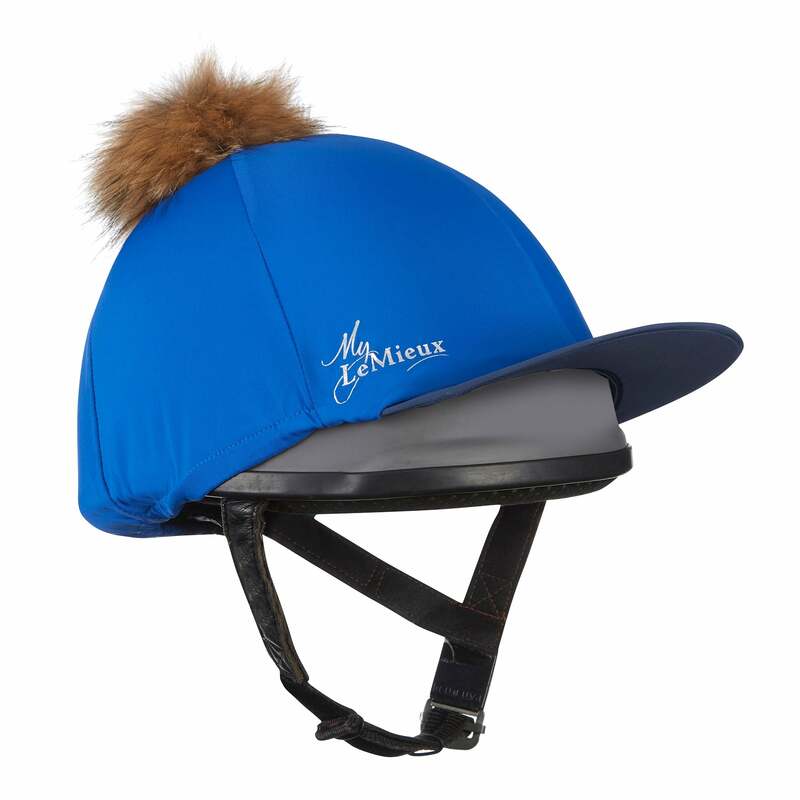 These Hat Silks co-ordinate with the LeMieux Base Layers and pads collection so are great for every day as well as cross country colours.